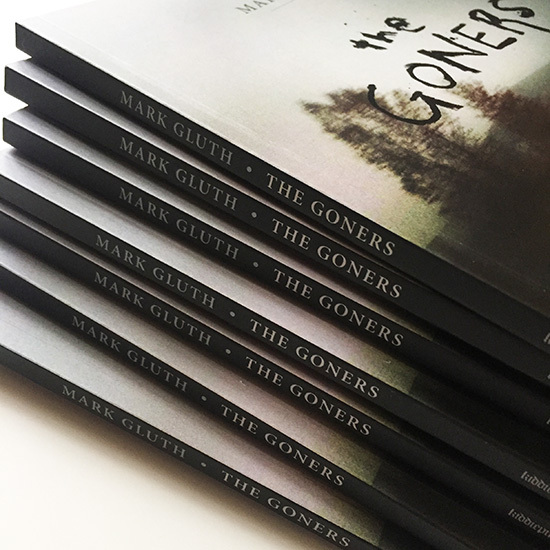 After a sold out first run, "The Goners" returns in a brand new edition, expanded with additional images. 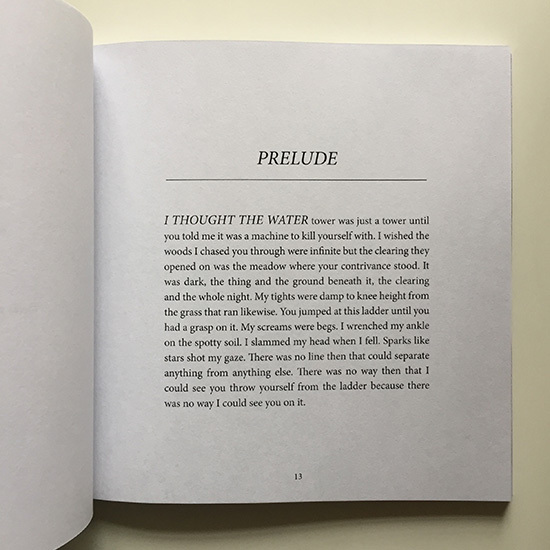 "The Goners" is a suite of interconnected stories about death and loss. 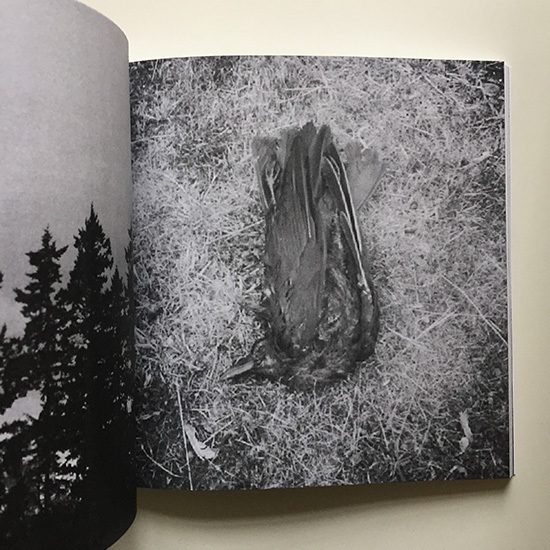 Written in his characteristically succinct yet vivid style, Mark Gluth presents a series of meticulously crafted disappearing acts, where characters morph, stumble and bear the unbearable. 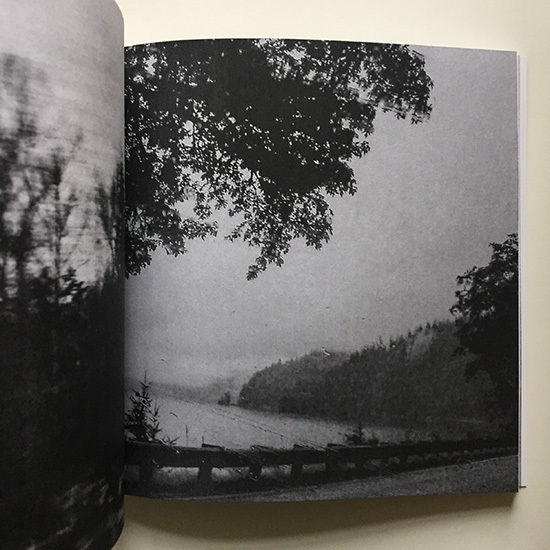 The narratives mirror each other, as motifs ebb, flow and cycle. 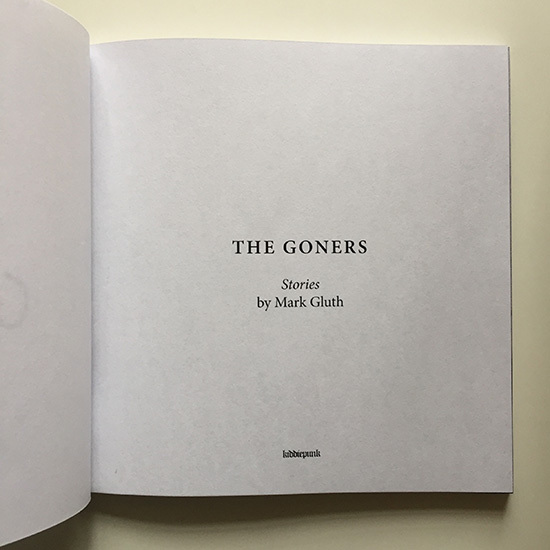 Moody, evocative and compressed with emotion, "The Goners" shuffles across a limited landscape, a narrow and dark stripe stretched across a darker and wider world. 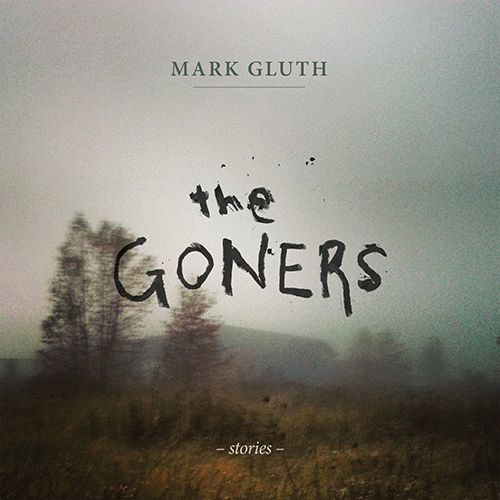 MARK GLUTH was born in Cleveland, Ohio and lives in Bellingham, Washington with his wife and their three dogs. 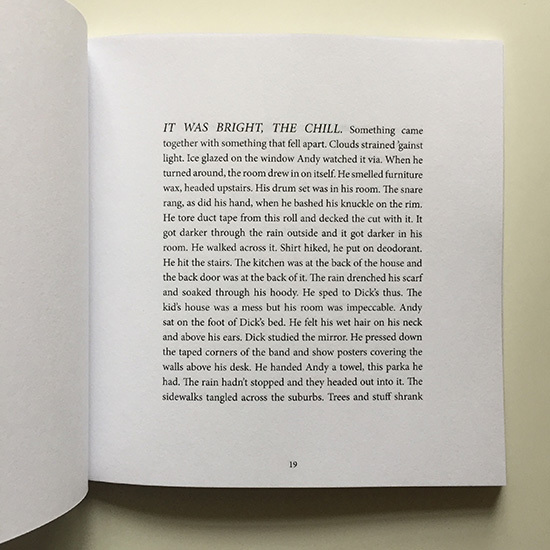 His first novel, "The Late Work of Margaret Kroftis", was published in 2010, followed by his second novel, "No Other", in 2014.